Tired of flat moving pictures on the web? Well... YouTube has a surprise for you! 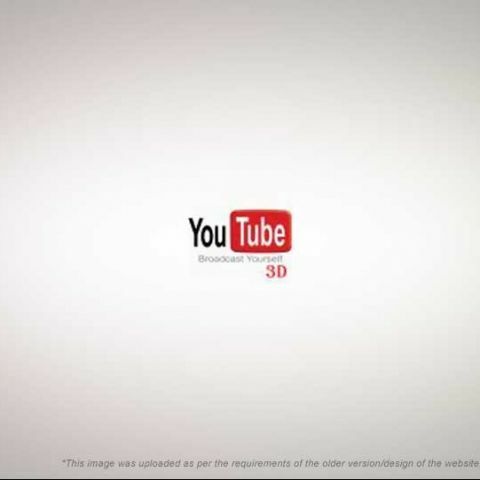 It took Flash over a decade to go from 2D to 2.5D, but now YouTube has bridged the gap, with support for 3D videos! By simply tagging a video with "yt3d:enable=true" you can now enable additional options which allows you view a video in different 3D modes, as Anaglyphs, Parallel places pictures, Cross eye etc. While there is a dearth of 3D video capture equipment which is affordable for casual users, there are guides available which allow you to set up two video cameras for the same effect. The feature was developed as a 20% project by Google developer two allow people to have 3D support inbuilt in YouTube, so that a single video could be uploaded by the creator for the different 3D video formats that are out there. Check out a list of 3D content that people have created with this new feature.